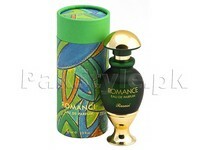 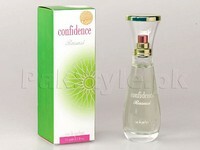 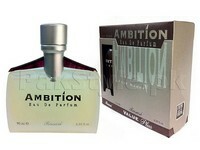 It would not go wrong to say that the present perfume industry should be thankful to the Arabian civilization. 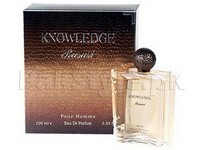 It is because the Arabic Perfumes and Arabic Fragrances were the first perfumes ever to be introduced to the modern civilization and as the Arab territory has trade as their main economic activity so, they collected the best fragrances giving spices, flowers and woods etc. 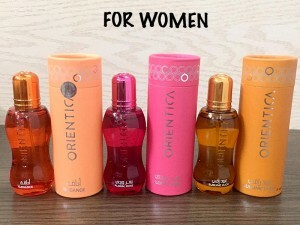 and bottled their oils or smokes and then supplied all around the Arab. 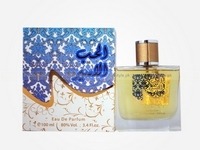 Use of Perfumes is of religious importance in Muslim civilization so that motivated Arab people to innovate new and best smelling Arabic Perfumes ever. 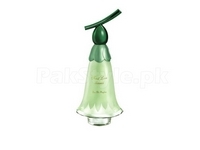 Arabic Perfumes Price in Pakistan varies according to the types and their composition ranging from Rs.1000 to Rs.15000. 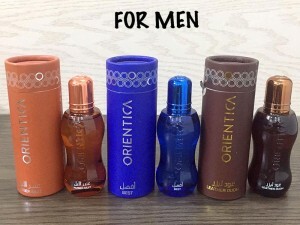 You can find the Arabic Perfumes names in much lower price of just a few hundreds and others may cost couple of thousands indeed. 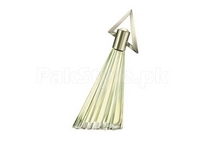 There are so many vareity in Arabic Perfumes but few Arabic Perfumes brands like Ajmal Perfumes, Rasasi Perfumes, Maryaj Perfumes and some perfumes like Ashab Al-Saadah, Khalis Oudi, Oud Sharkia and Oud Sharqia Abiyad are the best Arabic Perfumes in Pakistan. 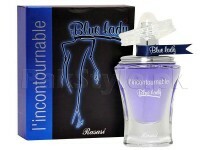 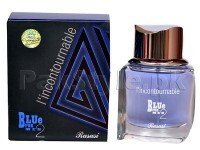 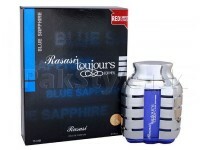 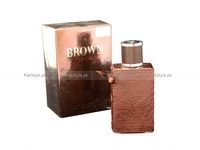 We have compiled the collection of best Arabic Perfumes Names List which are available at PakStyle.pk. 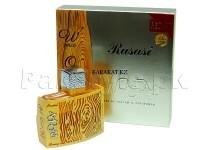 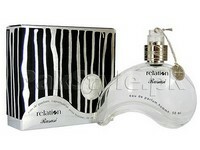 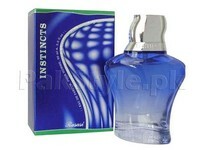 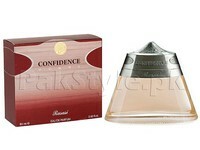 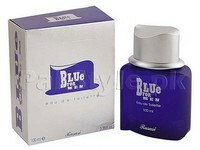 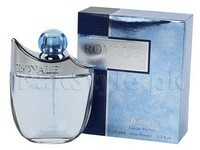 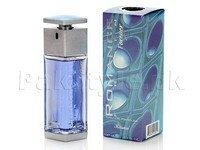 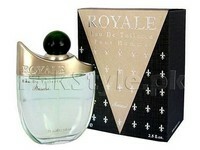 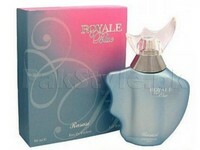 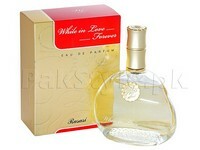 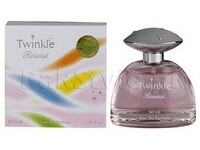 PakStyle.pk provides best Arabic Perfumes Price in Pakistan. 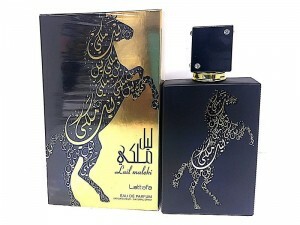 Buy Arabic Perfumes Online and avail Free Home Delivery in all major cities along-with fast delivery & friendly customer support. 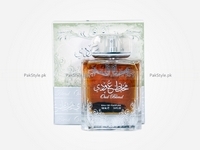 Whether you are looking for Arabic Perfumes in Karachi, Arabic Perfumes in Lahore or Arabic Perfumes in Islamabad, PakStyle.pk is the ultimate choice for you!